Any interest and what date? How about April 27th? I can plan my annual four day spring fishing trip around it. Here's a few photos from a previous gathering. Note the celebrity appearance (no, not Eddie Rivard). April 27th is right around Steelhead time (N Shore). Id rather see May 18th but I’d try to make either of them. I'd probably show up. Dates flexible. Preferably before harvest opener as that helps with finding unoccupied water. I'm a transplant from the Northeast (Catskill region in NY), and have been doing my reading on the Driftless. My kids are finally getting the fishing bug and we're looking forward to spending some time exploring WI this summer. Would love to get an early start on the fishing this year, so Trapfest sounds great. Where do you guys normally host it? I'll let others tell you about Trapfest. Would love to get an early start on the fishing this year, so Trapfest sounds great. Where do you guys normally host it? Well, it's all up to Trapper of course. 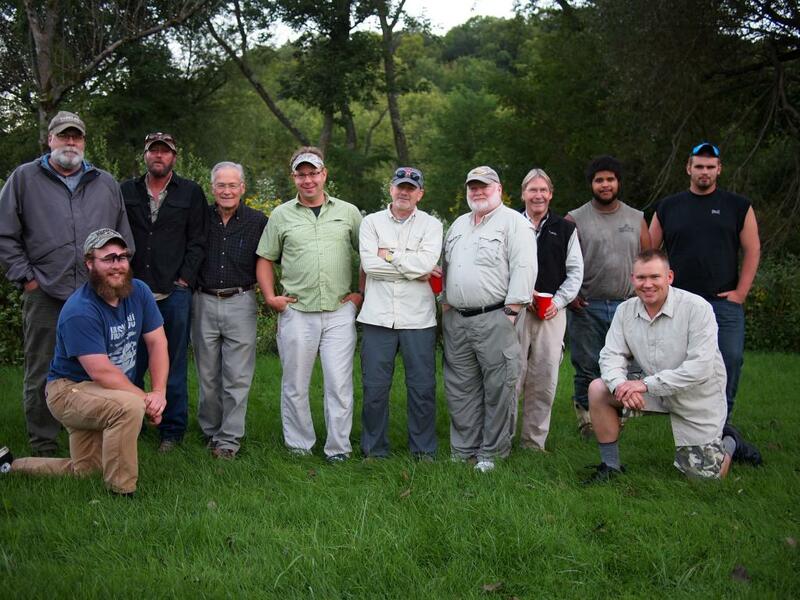 But in the past we've gathered at the Westby Rod & Gun Club Campground at the outdoor shelter. There's a nominal fee for camping. Usually everyone brings some beer and snacks and we sit around telling tall stores of the big ones that got away. Typically we gather near the shelter in the late afternoon and early evening around a campfire. The upper part of the Timber Coulee creek runs right through the campground, and there's world class Trout streams nearby in almost every direction. The campground has outdoor toilets and the Snowflake Bar is right across the road with good food and drink. Lodging is available nearby in Westby and Viroqua for those who don't care to camp under the stars. I'm sure Trapper will have further details when a date is set. 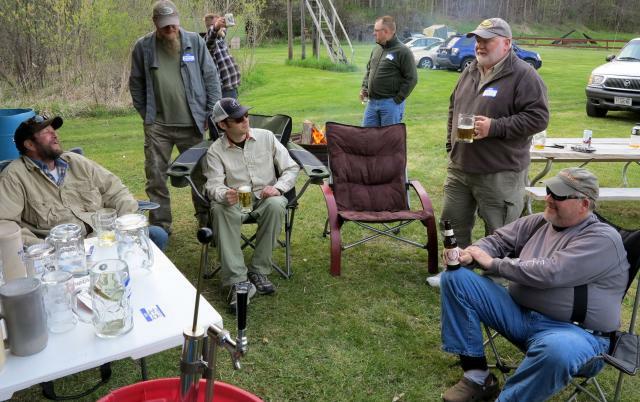 In the past Dan Small (of Outdoor Wisconsin) and John Bethke (inventory of the Pink Squirrel) have visited the gatherings. And of course a smattering of the rock star DTA glitterati may attend also. By the way, you can pay your campground fee at the Westby Rod and Gun Club bar in "downtown" Westby. It's on the right side of the road as you head north on 14. Good burgers! And if you insist on hygiene, you can ask for the shower room key while you're there; remember to drop it off on your way home. Thinking a date in May would be good.